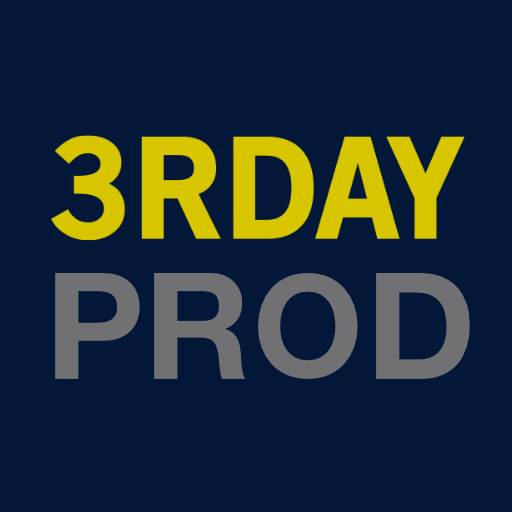 Support - 3rday Productions, Inc.
We personally walk everyone through the entire production process, helping you plan, understand and communicate your project more effectively, creatively, and professionally. We categorize ourselves as a different type of service provider because we want everyone to know what we offer is what we expect. It’s more than just a project. It’s about a company-client relationship building a story or idea that will have strong communication. We want our clients to know that their project is in good hands. We give ALL of them the confidence that their project will be completed in a timely manner. We pride ourselves in our products and services because we know that you deserve the best. Operating in a trustworthy and fair manner gives us pleasure so everyone has confidence in us. Best way to connect with us. It’s more than just a project. It’s about a company-client relationship building a story or idea that will have strong communication and IMPACT in their target market. Its that simple. Check out our contact page above. 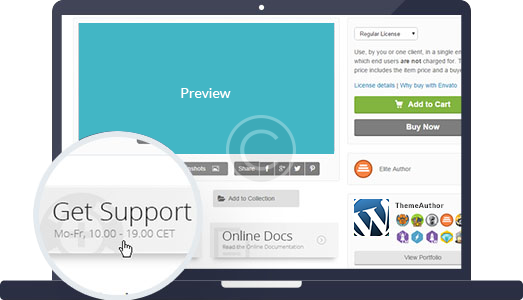 We also support all of the products we sell. Connect with us soon.